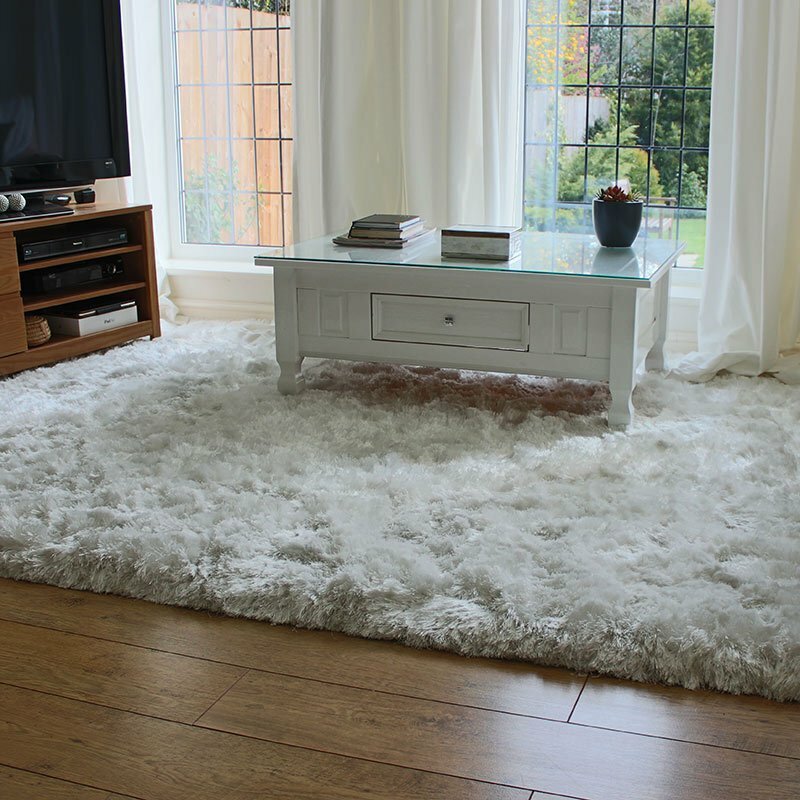 Our simply beautiful medium size floral rugs help revamp tired spaces and protect floors - all with free UK delivery from Land of Rugs. From subtle creamy tones to punchy vibrant colours with striking designs a stylish floral rug can enhance any space in the home, with medium sizes proving ideal for standard size rooms. Measure up your floor area before you buy a floral rug in medium size and ensure the internal doors will clear when opening. Visualise and de-clutter if necessary and read our style tips or buying guide if you need a little more help. You can narrow your options by selecting a colour on the left or perhaps view a blue or pink floral rug.